Think racing with cars is cool? What about riding a fire-breathing dragon that flies at sonic speed? This incredible opportunity is yours at School of Dragons, which is about to open its doors to new Viking students in two days. From the creators of JumpStart and Eat My Dust comes a world where you can explore the Isle of Berk, use the scientific method to complete quests, and train your very own dragon companion. 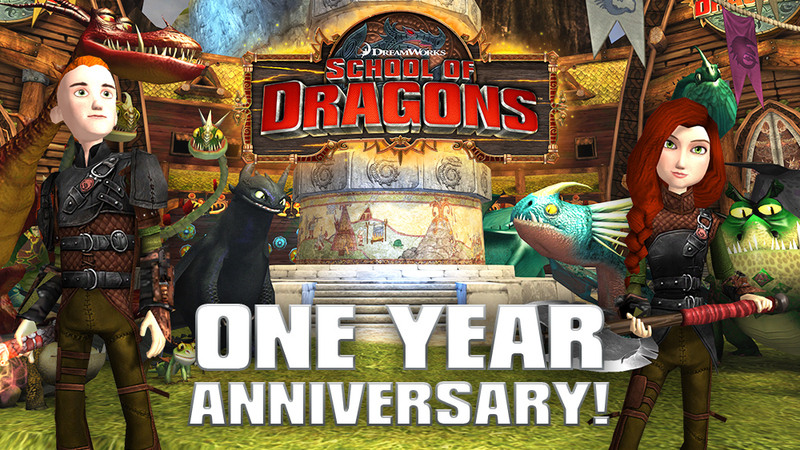 Join us as we enter final hours before School of Dragons opens its doors by pre-registering for the game and following the official School of Dragons countdown, today! 2 Days until School Of Dragons! Both Dragons and Scorpions will agree that the arrival of the new School of Dragons virtual world game is something to be excited about. Soon players from all over the world will be given access to an all new and never before seen online game based off of DreamWorks Animation’s hit film, How to Train Your Dragon! 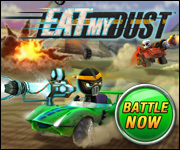 From the creators of JumpStart and Eat My Dust comes a world of learning where knowledge is the key to becoming a top notch dragon trainer. In just 2 days, you can begin your journey by jumping atop the back of a larger than life winged creature. To take on this epic challenge, simply registered at SchoolOfDragons.com! Are you ready to join Hiccup, toothless and our new cast of characters as they break ground on this new world of adventure?